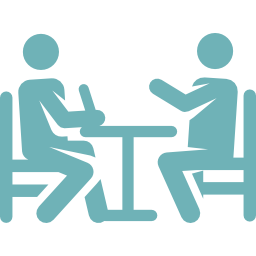 A one-hour private mentoring session with one of our teachers; by video conference or at the teacher’s office. This product can only be purchased by members. To purchase this product, sign up by purchasing VIP Membership or VIP Membership (Yearly - Recurring), or log in if you are a member.